Electro, Deep House or Dub Techno - Deep Electro House always serves as a comprehensive source of inspiration for new, authentic tracks. 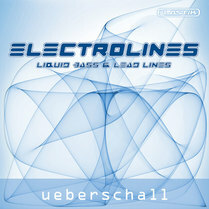 Deep Electro House offers electric and synthetic basses, synth-loops, chords, electric pianos and SFX-sounds. In addition, you will find ambiences, impacts, cymbals and up-down-lifters for creation of breaks in different variations. 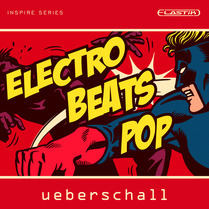 Ueberschall‘s latest Inspire-series library offers 2 GB sounds and samples to be used in variety of electronic music. Electro, Deep House or Dub Techno - Deep Electro House always serves as a comprehensive source of inspiration for new, authentic tracks. The library contains 1.583 loops and samples. Besides a widespread choice of drum loops and electronic percussions, Deep Electro House offers electric and synthetic basses, synth-loops, chords, electric pianos and SFX-sounds. In addition, you will find ambiences, impacts, cymbals and up-down-lifters for creation of breaks in different variations. 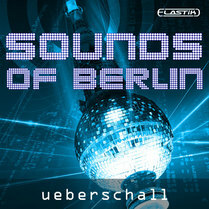 Deep Electro House is completed by a choice of vocal-phrases, pads, bass drums, snares, claps and hi-hats. The majority of the loops are four bars in length, with some ambiences lasting up to 32 bars. The unique concept of the Inspire-series allows combining all samples of the library to be freely combined as well as with other products of the Inspire-series. 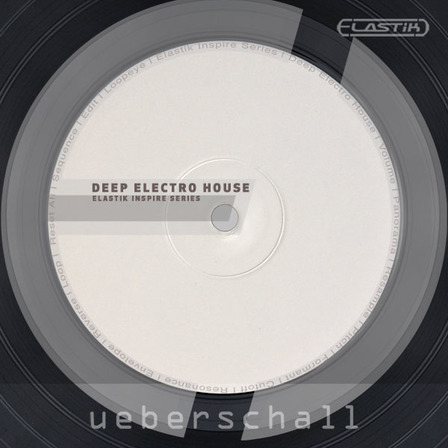 Deep Electro House covers an extensive number of styles and genres. At the same time, the vast amount of samples makes the library exceptionally flexible in use. How does the Elastik Inspire Series work? Ueberschalls Elastik Inspire Series redefines the workflow when using loop libraries. All loops and tonal phrases of Deep Electro House will match perfectly to each other, even across different genres. Each sample is automatically stretched and fitted to the current song tempo. 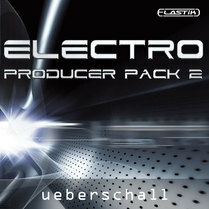 Using Ueberschall‘s Elastik 2 player and its elaborated tagging-system, enables you to create new tracks almost on the fly - fast, easy and clearly laid out. In addition, you may instantly exchange loops of the same instrument-group using the intelligent random-replacement-function. The results are always perfectly matched as all samples of the Elastik Inspire-series are carefully adjusted and designed for this purpose. This leads to endless new ideas and inspiration for millions of new tracks. For creative musicians being active in the field of production, film-scoring, multimedia and web. Due to our high production standards, the resulting tracks can easily be integrated into your production directly.